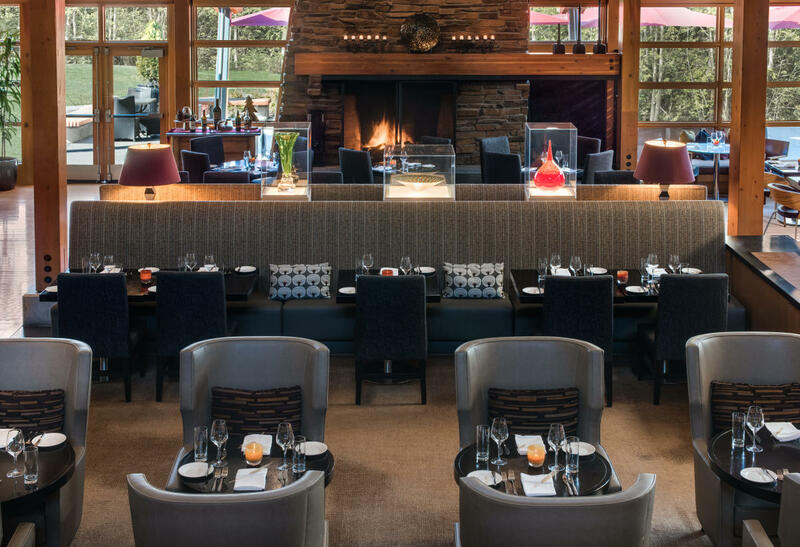 Located in Cedarbrook Lodge is Copperleaf Restaurant where one can relish fresh farm-to-table local and regional bounty for lunch and dinner. 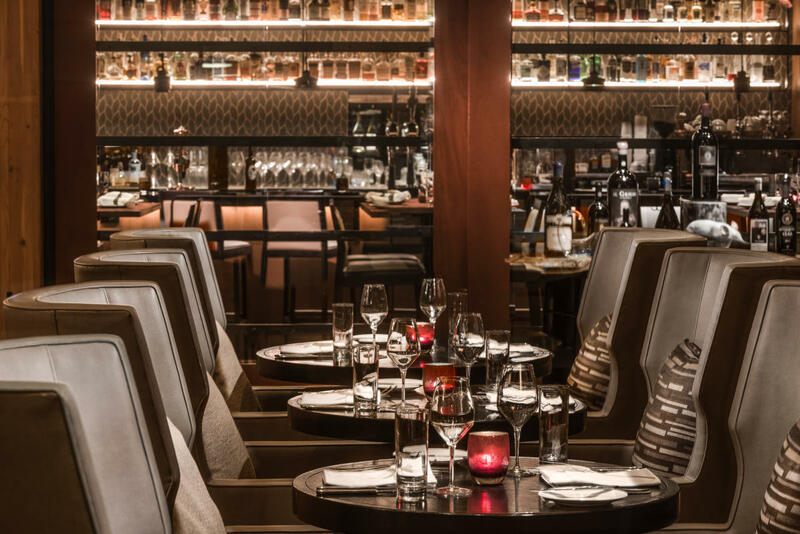 The interior of the brand new 34-seat indoor dining room was designed by GGLO Seattle. The space is accented with 100% organic bamboo fabrics and hand-blown glass sculptures by renowned local artists. The focal point of the dining experience and what contributes predominantly to the room's unforgettable ambiance is the large stone fireplace. Large windows frame spectacular views of Cedarbrook's meticulously landscaped backyard and invite aromas from nearby cedar trees. Seasonal outdoor dining -- late spring to early fall -- on the 30-seat Copperleaf Terrace (in essence, Copperleaf's patio) is extraordinary -- made better only by the large wood-burning fireplace. Diners will appreciate their Seattle-Tacoma surroundings. In keeping with its quintessentially Northwest style, many food items are presented on artisanal hand-crafted serving pieces. The quasi-residential setting makes it seem like a private dining experience. And it's designed to accommodate a variety of situations or celebrations. Enjoy a meal over an informal meeting with peers or a pre-wedding planning review with vendors. Or a romantic dinner for two with a special someone.